Jordan Spieth married longtime sweetheart Annie Verret last weekend. One guy who won’t be at the Hero World Challenge this week is Jordan Spieth. 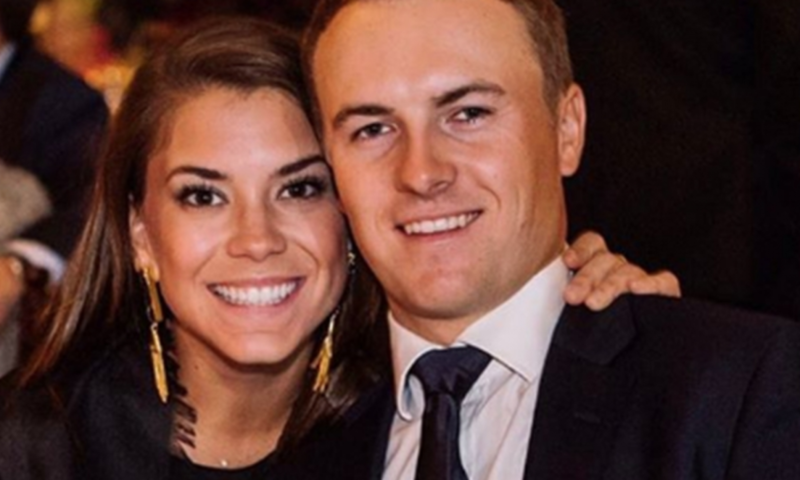 Spieth’s off on his honeymoon with high school sweetheart Annie Verret, now Annie Spieth. Jordy and Annie tied the knot last weekend in Dallas as part of a Thanksgiving extravaganza. Justin Thomas and Rickie Fowler, who are playing in the Bahamas this week, were part of the large wedding party. There was no wild bachelor party in Dallas. Spieth took all his buddies, including caddie Michael Greller, to the local ice rink for a lively round of curling.